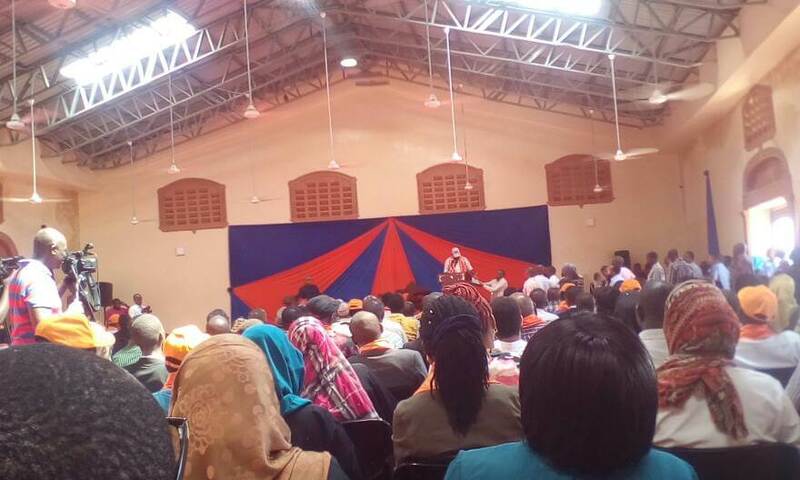 Hassan Joho selects Dr William Kingi from Jumuiya ya Kaunti za Pwani (JKP) as his running mate. - Bana Kenya News, Real African Network Tubanane. Home featured Mombasa Hassan Joho selects Dr William Kingi from Jumuiya ya Kaunti za Pwani (JKP) as his running mate. Hassan Joho selects Dr William Kingi from Jumuiya ya Kaunti za Pwani (JKP) as his running mate. The Mombasa Governor Hassan Ali Joho has unveiled his running mate on the Mombasa Gubernatorial post. Dr William Kingi will be the next deputy governor of Mombasa after hazel Katana ditched Johos' ODM to Jubilee. The Mombasa Governor took Dr William Kingi from the Jumuiya ya Kaunti za Pwani (JKP) as he was behind the formation of the foundation. The Jumuiya ya Kaunti za Pwani (JKP) consists of Kilifi Governor Amason Kingi, Mombasa governor Hassan Joho, Taita Taveta John Mruttu and Lamu Governor Issa Timammy. Jumuiya ya Kaunti za Pwani (JKP) has been given enough support from the people of the Coast region and by picking Dr William Kingi for the running mate post, the Mombasa Governor selection has already outwinged the Hassan Omar running mate ms Lina Shuma. People from the Mijikenda community have praised the move and promised to work and rally behind him until he secures his seat. Dr Kingi has been a spearhead in uniting the Coast counties through interlinking the governors.